Sonoware premieres its AI solutions for the detection of acoustic events, early fault detection and predictive maintenance. Furthermore, two embedded prototypes for improved speech communication in noisy environments are exhibited: a portable intercom-system and an adaptive directional microphone. Speech signals can be recorded in loud environments in highest quality while simultaneously eliminating disturbing echos. By applying modern machine learning approaches sonoware offers solutions for early fault detection, predictive maintenance and the automatic detection of acoustic scenarios. Early fault detection and predictive maintenance aid in optimizing maintenance intervals and support quality control in the production. 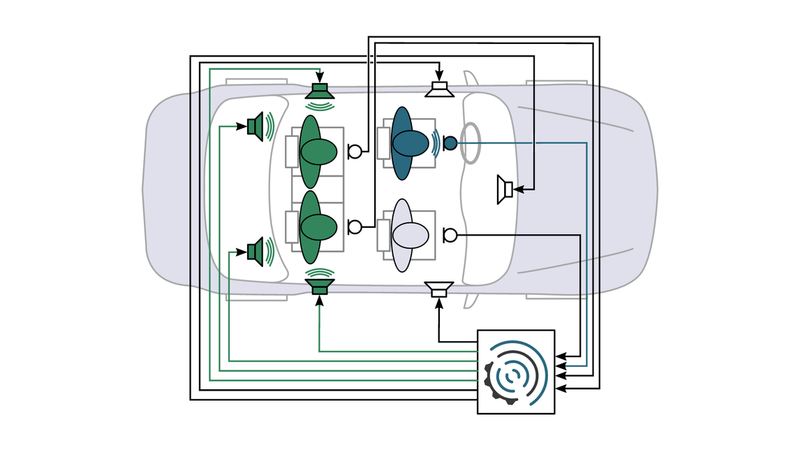 The automatic detection of acoustic events will support autonomous systems in their decision making.